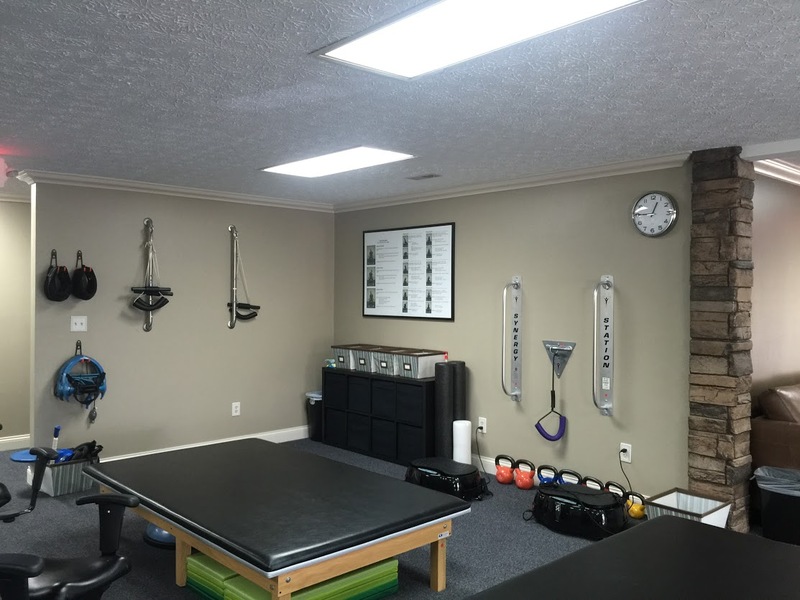 Are you suffering from chronic pain due to a sports or work injury? 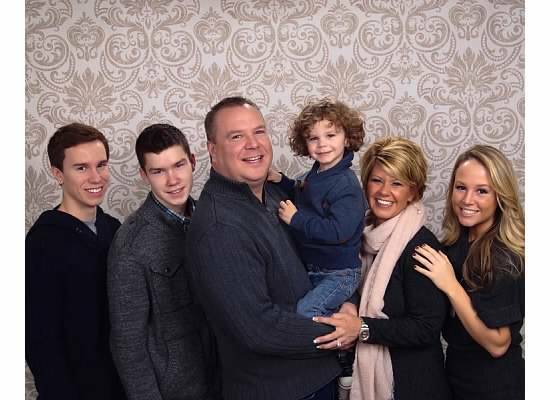 Our family chiropractor in Westerville is here to help by offering chiropractic care and natural pain relief to address your unique needs. 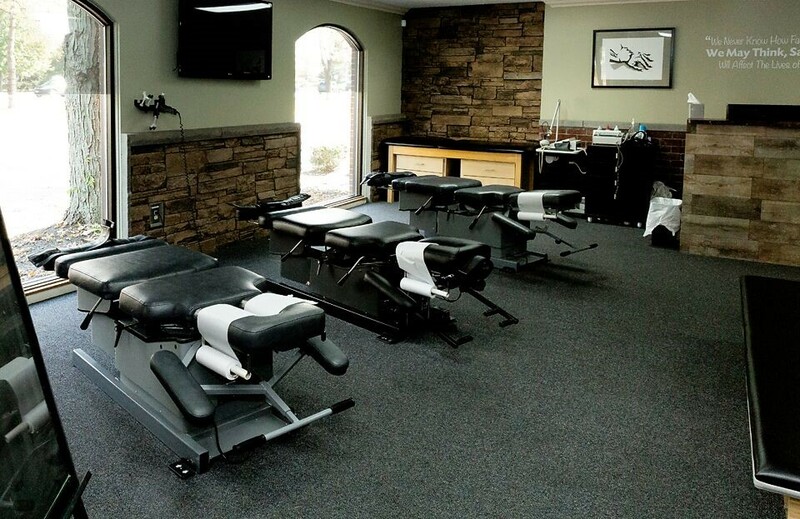 Whether you are experiencing back pain, neck pain, headaches, or even muscular tightness and tension, our pain management clinic is where your journey to healing begins. Don't wait until after an accident or experiencing an injury to begin treatment. 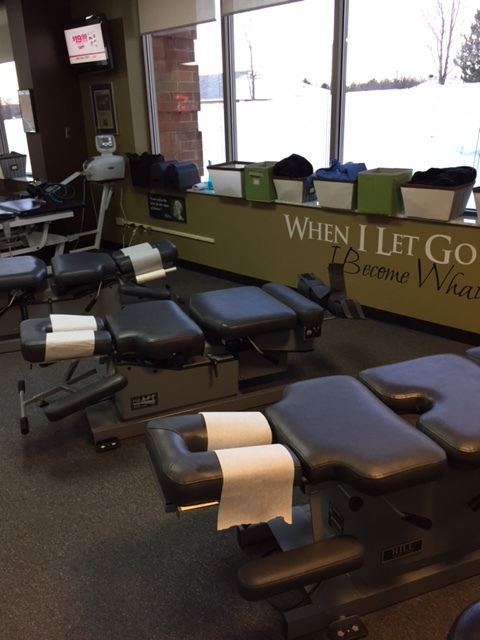 Dr. Brooks brings over 20 years of experience to the table and can show you how to experience better overall health and wellness every day through chiropractic adjustments, physical therapy, spinal decompression, massage therapy and even nutrition counseling! We accept many insurances and offer payment plans to fit your financial needs. 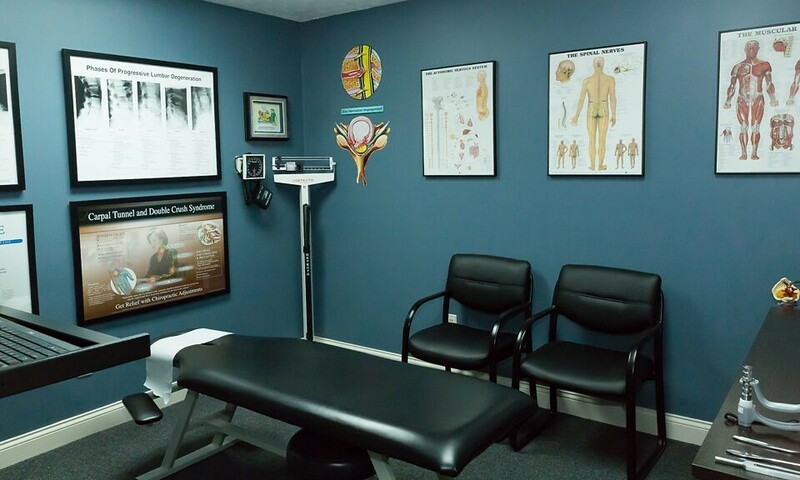 To learn more about our chiropractic clinic, visit our website or call to make your appointment today! 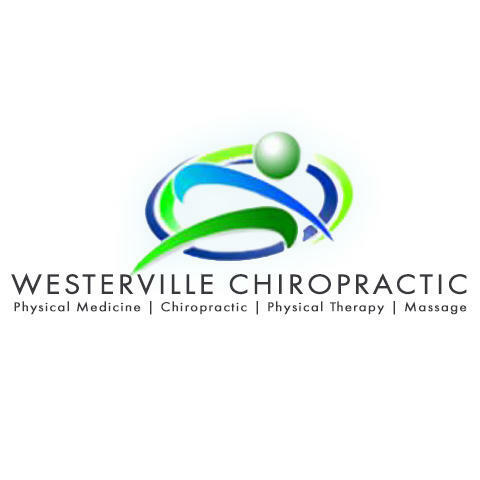 Currently there are no reviews for ' Westerville Chiropractic '.